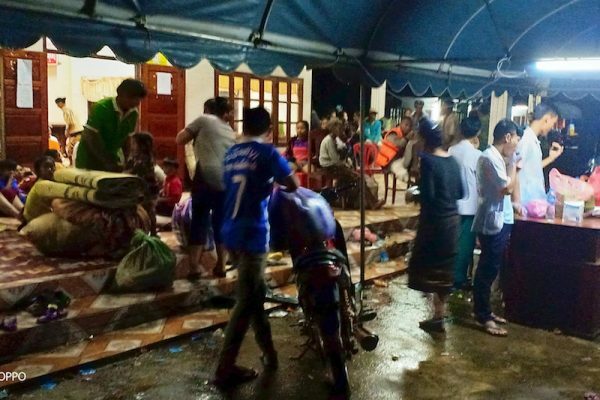 BANGKOK—Hundreds of people are missing and several are feared dead after a hydropower dam under construction in southern Laos collapsed, causing flash flooding that swept away homes, state media reported on Tuesday. The disaster left more than 6,600 people homeless, the Lao News Agency reported. It showed pictures of villagers wading through muddy floodwater carrying belongings. Others boarded rickety wooden boats or stood on the roofs of partially submerged houses. 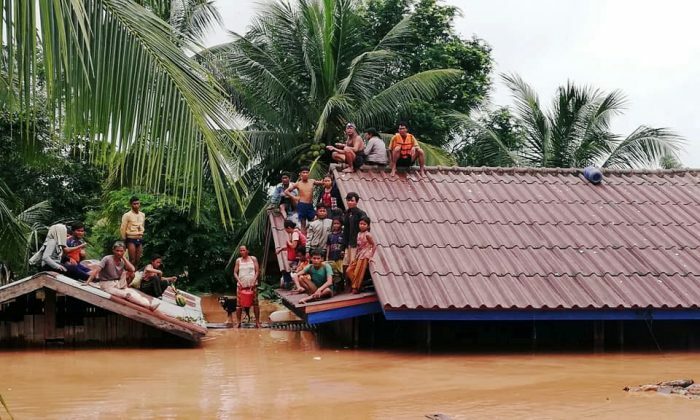 The South Korean company building the dam said heavy rain and flooding caused the collapse and it was cooperating with the Laos government to help rescue villagers near the dam. Another official of SK Engineering & Construction said the company ordered the evacuation of 12 villages as soon as it became clear that the dam would collapse. 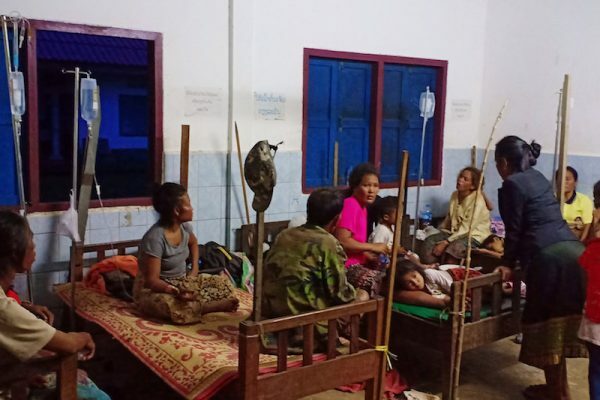 Lao experienced one of its worst natural disasters in 2013 when five major monsoon storms hit the country in a period of three months, according to the ReliefWeb humanitarian information portal. It said that approximately 347,000 people were affected by severe flooding in that disaster. PNPC was established in 2012 by SK Engineering & Construction Co., Ltd. (SK E&C), Korea Western Power Co. Ltd. (KOWEPO), Ratchaburi Electricity Generating Holding Pcl <RATCH.BK>, Thailand’s largest private power producer, and Lao Holding State Enterprise (LHSE).